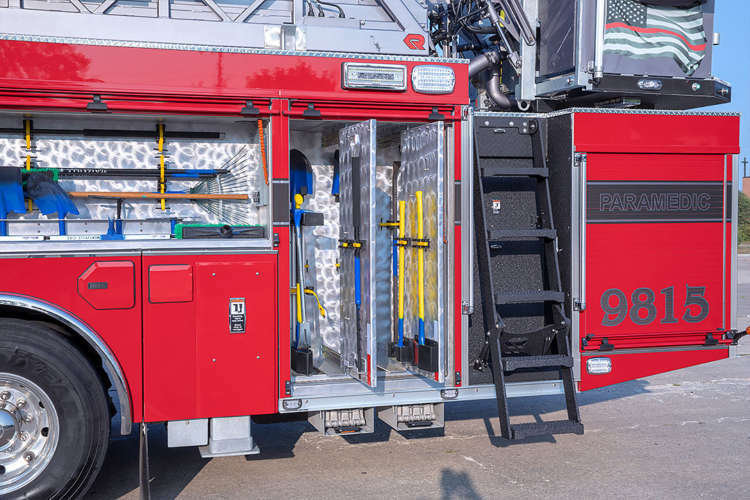 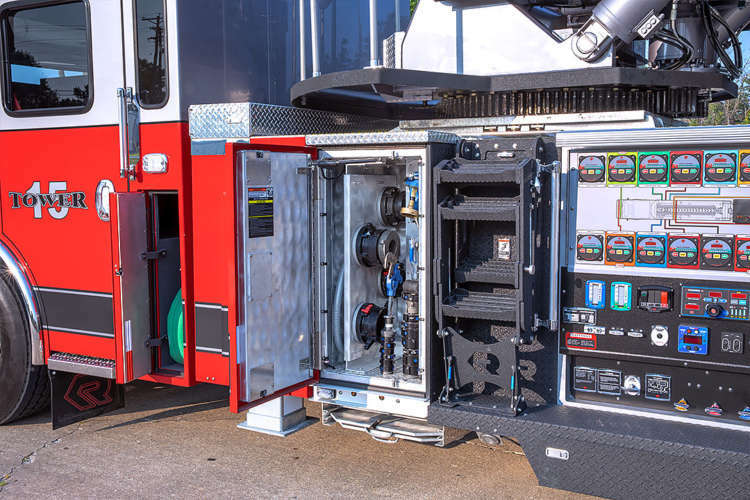 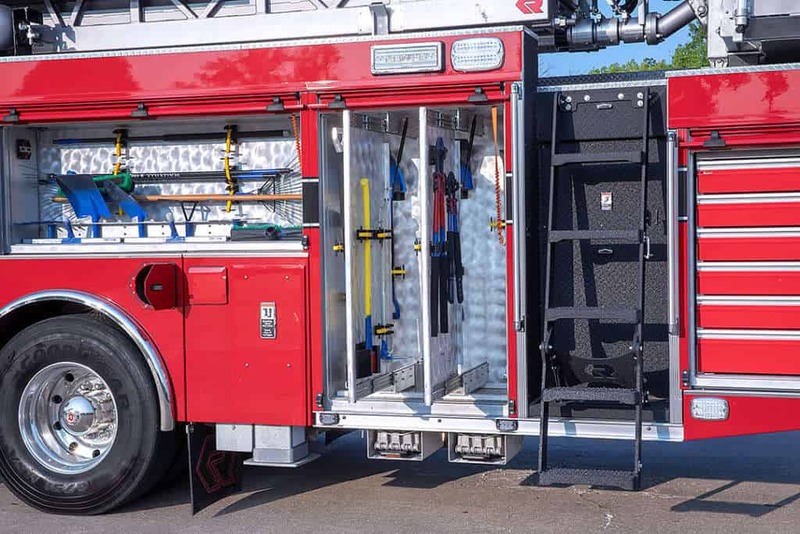 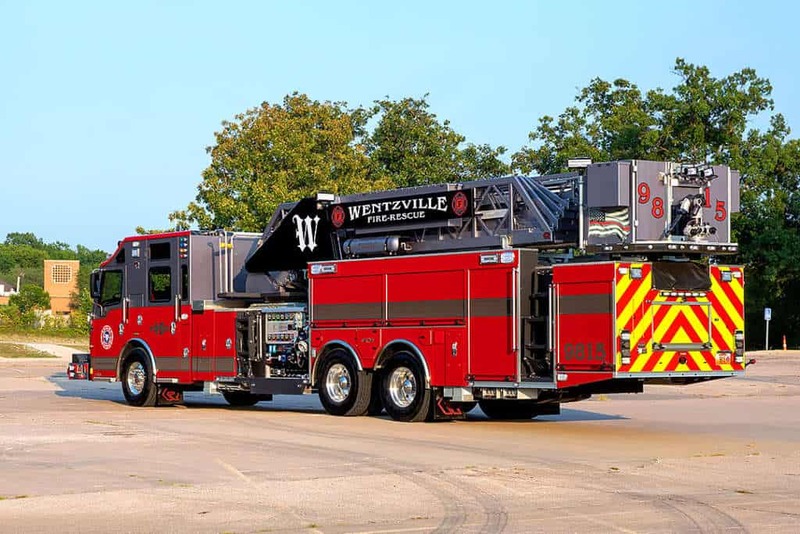 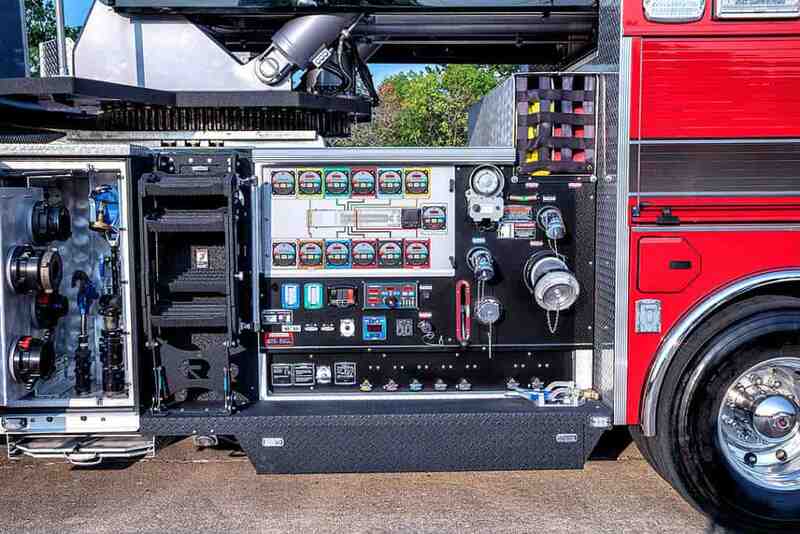 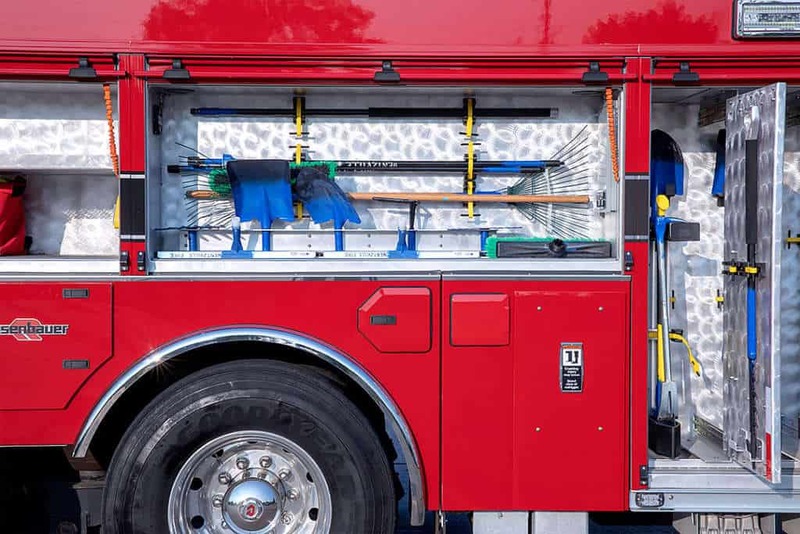 The Wentzville Fire Protection District in St. Charles County, Missouri took delivery of this beautiful Rosenbauer Mid Mount Cobra Platform last April. 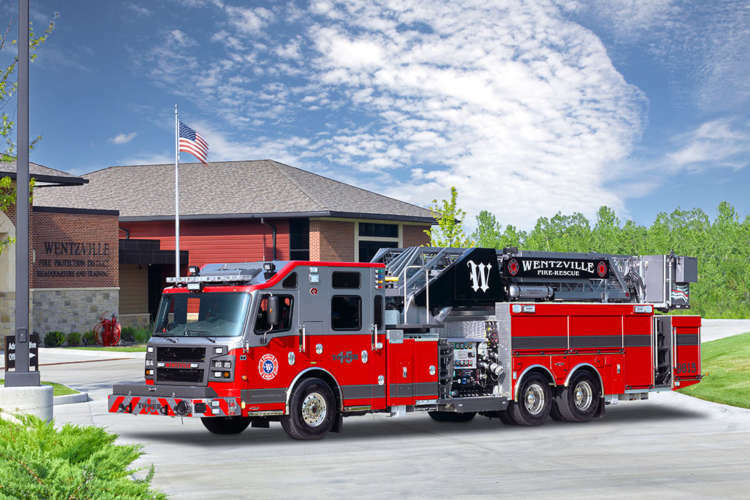 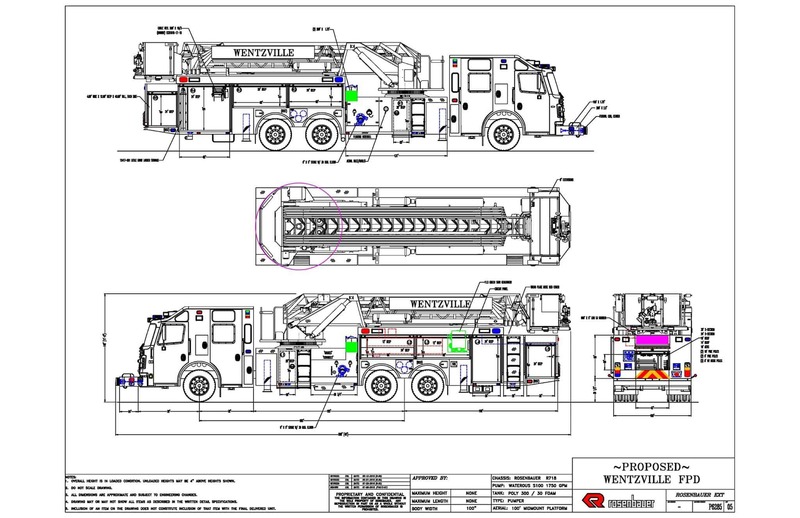 Wentzville is a loyal Sentinel and Rosenbauer customer with four rear mount pumpers and now this mid mount platform. 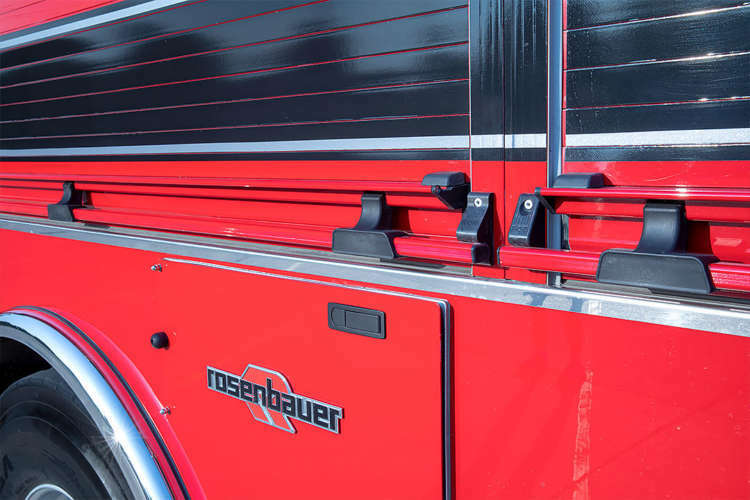 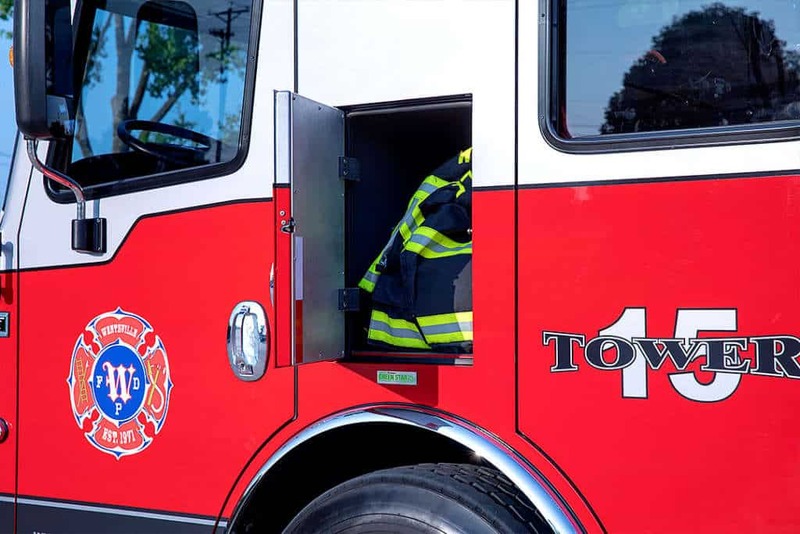 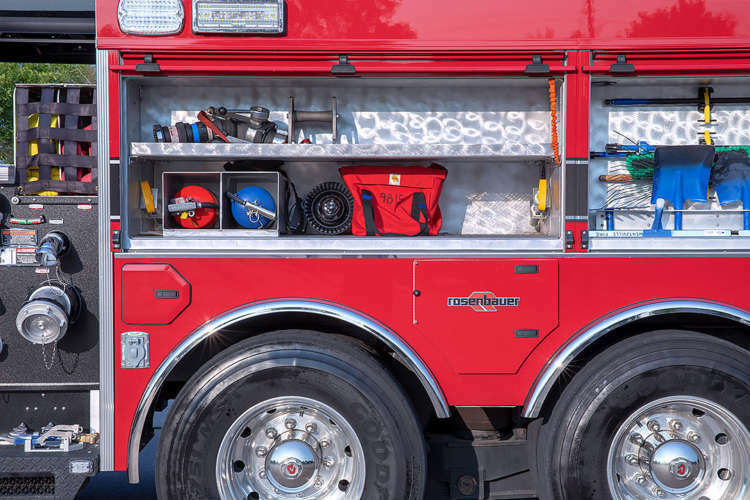 On behalf of Sentinel Emergency Solutions and Rosenbauer, we THANK YOU for your continued business.